Yesterday I posted about the Canadian photographer, Margaret Watkins and the fact that she is one of the photographers chosen to grace a new issue of Canadian stamps. Her forte was not only pictures of still life, drawn from the home - literally kitchen sink photography, but she also photographed shop windows. Shopping or window shopping has always been enjoyed more by females, I think. I hate to be sexist, but my husband would prefer to have his clothes wear out and go naked, rather than be dragged into a clothing store to buy replacements! 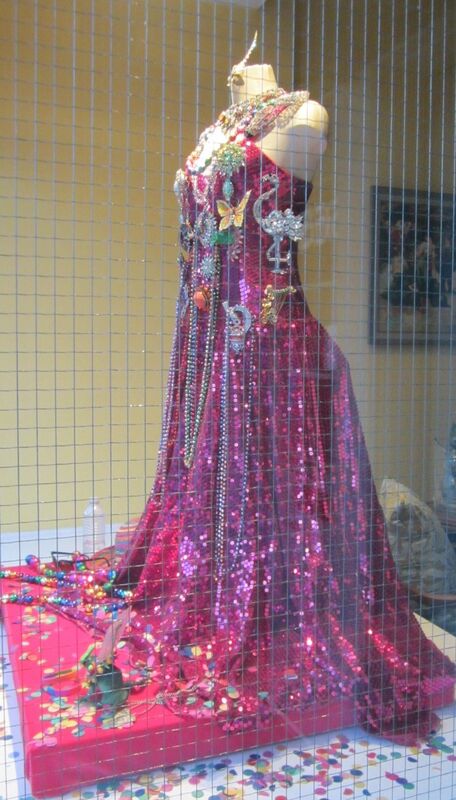 I have a lot of pictures of shop windows. It is easier and cheaper to take a picture, than to actually go into the store and "buy" something. Here are some pictures that might make interesting stamps. 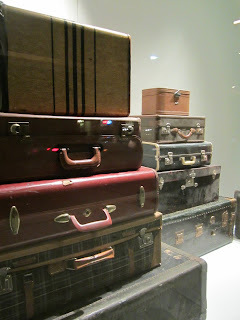 This was a display of old suitcases in the window of the Art Gallery of Ontario - for when I really want to escape!! Go window shopping - retail therapy on the cheap!! What a great idea. 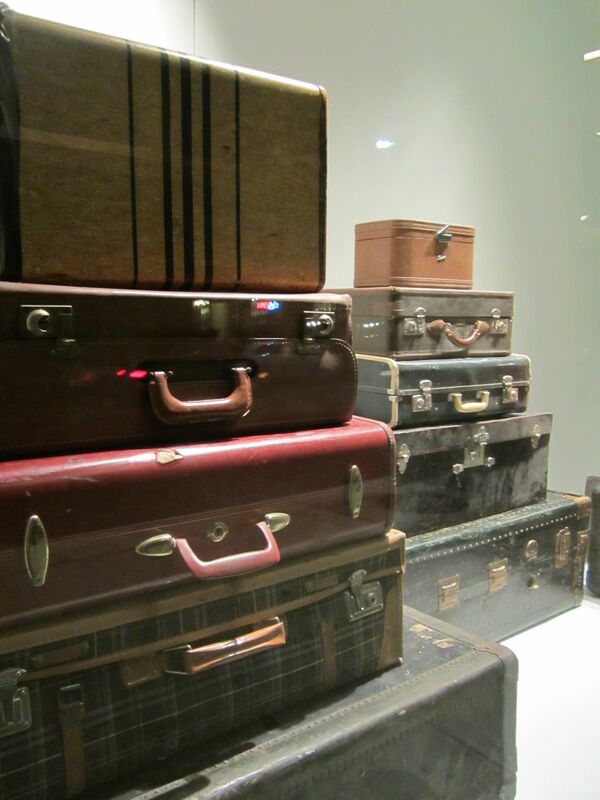 And thank you for sharing your own window shopping.